Are you struggling to see how currents flow in a circuit? I wrote this email based on a recent event. And maybe it can help you. I’m developing a new series of electronics lessons. My test subject is an adult British gentleman with no electronics background whatsoever. He told me that if he could understand this, then anyone could. We sent a lot of emails back and forth. And it became very complicated. Arrows were pointing in all directions. And three new drawings for the other states when the loops had changed into a different loop. I took a step back and looked at the drawings. “This is not going to help him one bit!” I thought to myself. Then it occurred to me – he’s looking for the wrong thing! I never look for loops when I try to understand how a circuit works. 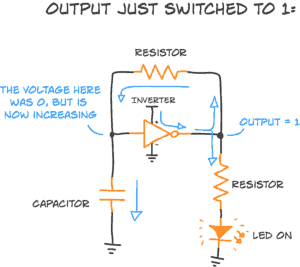 Current always flows from a higher voltage to a lower voltage – if there is a path for the current to take. 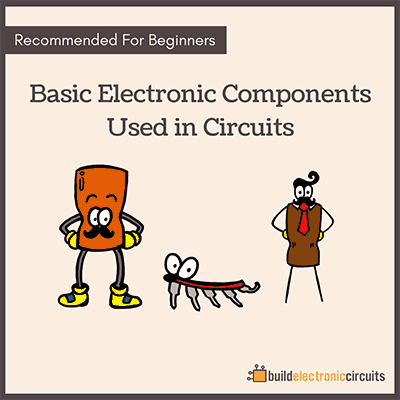 With this rule, I don’t have to look at the current in the whole circuit to understand it. I can look at a small part, figure out the voltages, then see how the current flows in that part of the circuit. And if voltages between two points should change – which they sometimes do – then I can also see how that change affects my circuit. With practice, you get better and better at spotting higher and lower voltage points – and so your circuit quickly makes sense. 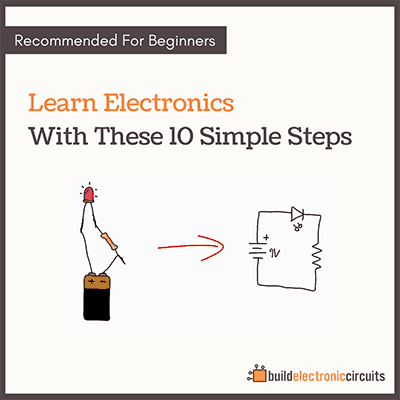 If you’re ready to start mastering electronics – consider joining Ohmify. 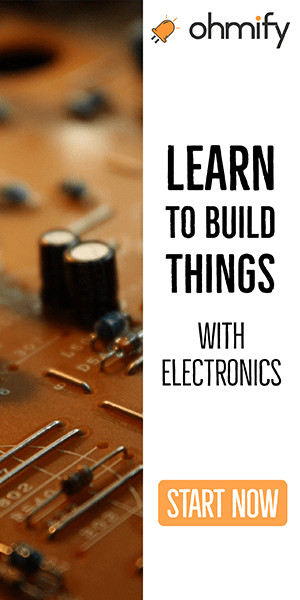 With courses and projects that will teach you electronics from scratch – and have you building robots, kitchen timers, music players and more.